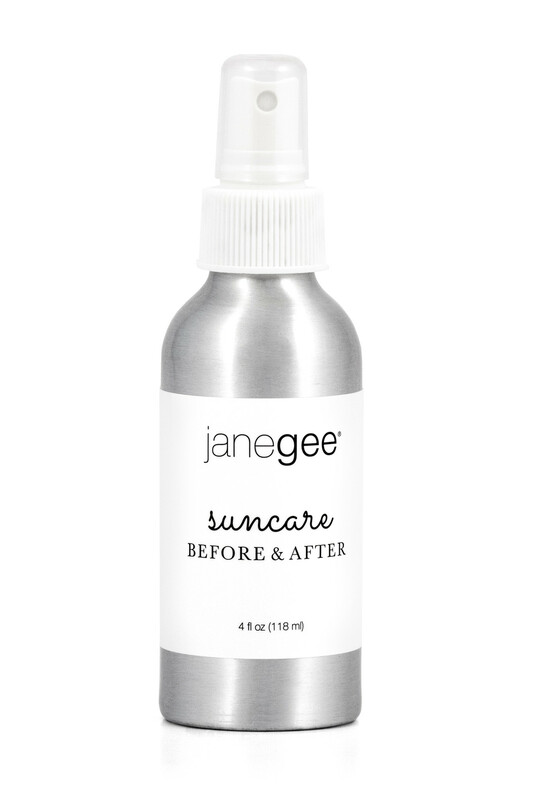 As you can imagine, working at janegee has many perks - free breakfasts at meetings, group exercise classes, aerial yoga, paddle boarding, a wonderful team spirit where our dreams are encouraged and realized, and last but not least the products. We get to try them all! 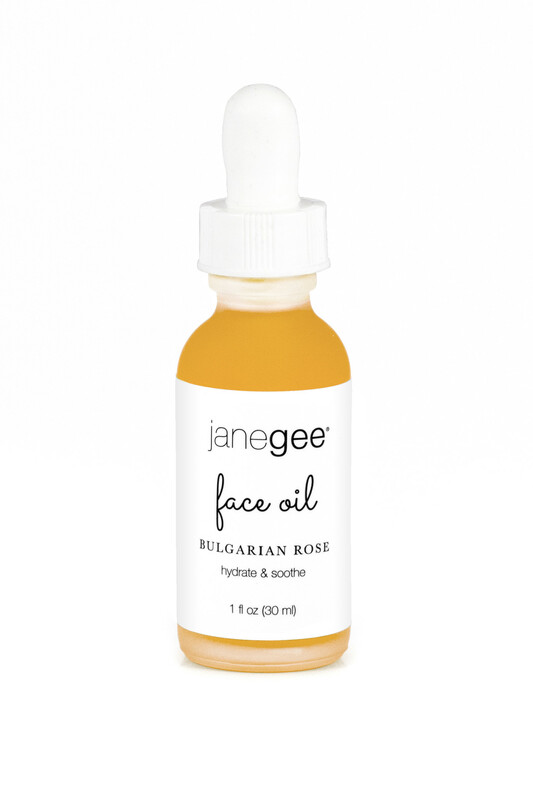 We have seen it all, heard it all, and now we want to share our very own favorite janegee products with you. These are the products we'd recommend to our closest friends. And since we’ve come to know so many of you, we consider you our friends, and would like to share them with you. So here are some of our personal favorites - the products we just can’t live without! Our favorite list will work for just about anyone, we hope you enjoy them as much as we do! 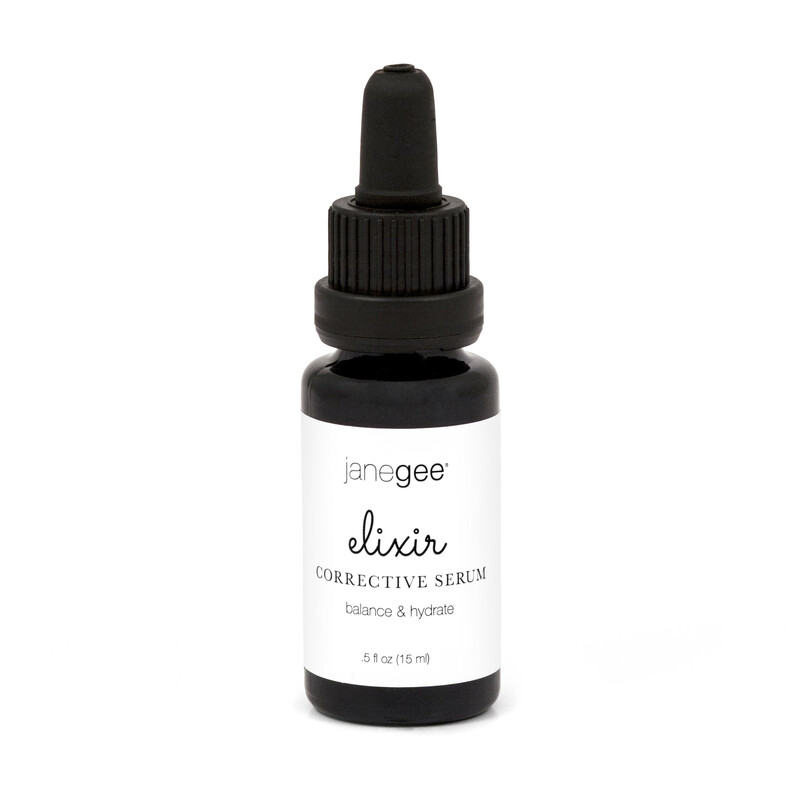 The Elixir works to lessen and get rid of hyperpigmentation, softens lines and wrinkles, hydrates like nothing else and clears up inflammatory conditions. It takes the redness out of acne, rosacea, psoriasis, eczema, etc. 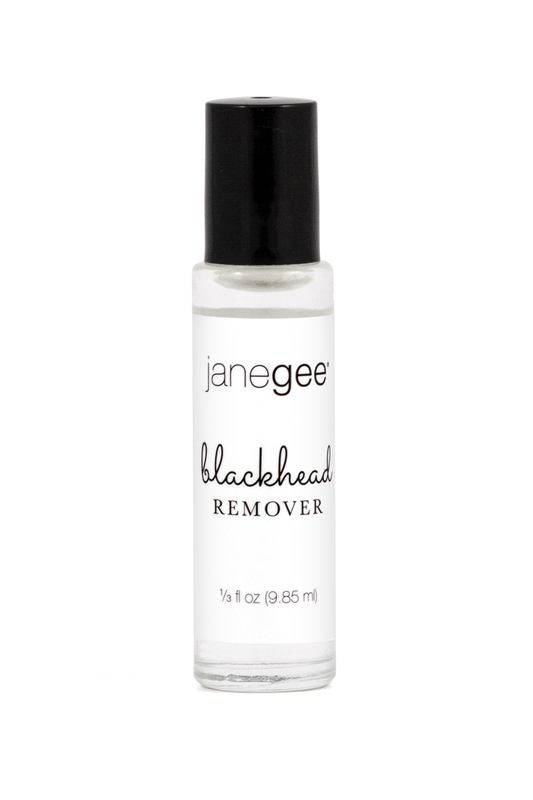 The blackhead remover isn’t just for blackheads, it’s great for all types of acne and clogged pores. Using chemicals on acne is just going to make it worse, so we developed this all-natural blend of botanical oils to dissolve clogged pores. It’s true. This mild, pure pink clay is great for normal, sensitive and mature skin. 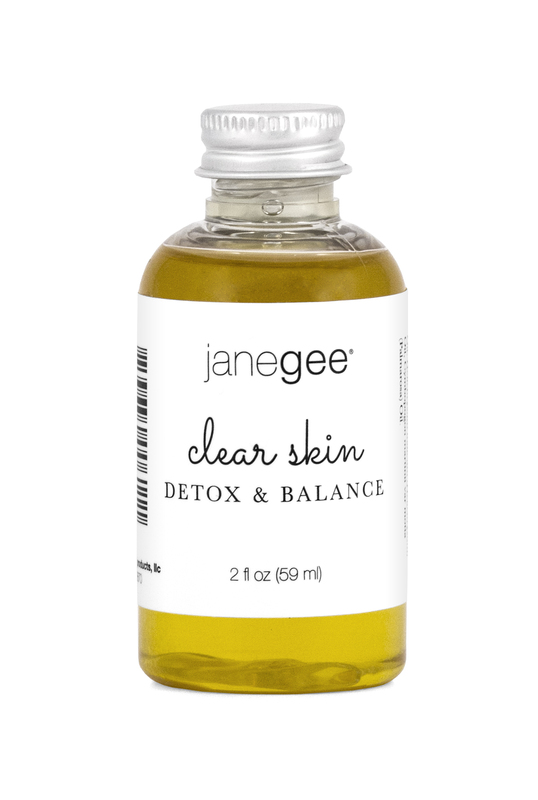 When the clay comes in contact with liquid (we also recommend mixing it with a janegee floral water), it becomes electrically charged to bind to any toxins. The clay will take those toxins with it when washed away, leaving your skin clean, moisturized and glowing. 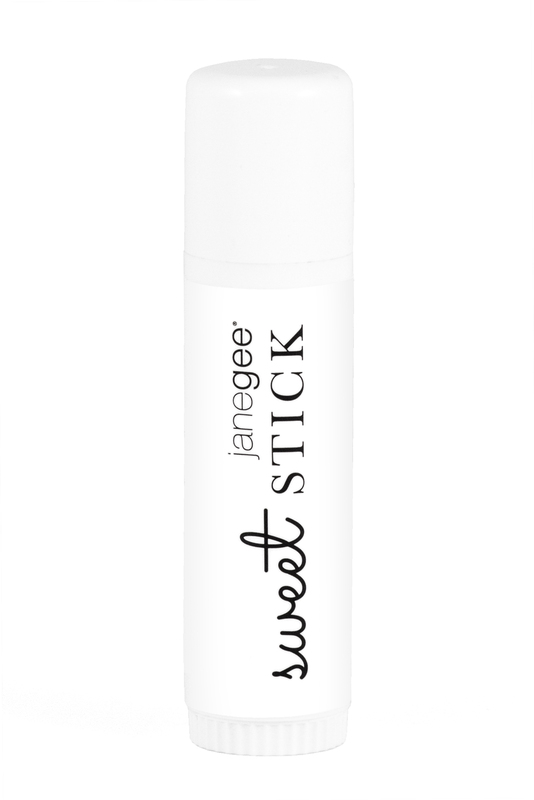 The Sweet Stick was the first product that Jane ever made. While it’s great for chapped lips, it’s also great for nails, cuticles, scratches, irritations, bug bites, dry skin and more. Think of it more of an all-purpose balm and take it with you wherever you go, you won’t regret it. Coming from the hands behind all of your facials, Chelsea is someone to listen to. Clear Skin is a gentle and effective cleanser, treatment, and moisturizer all in one. It will balance oil production, refine, moisturize, and leave your skin soft, smooth, and healthy. It’s gentle for everyday use and can be used on any skin type. 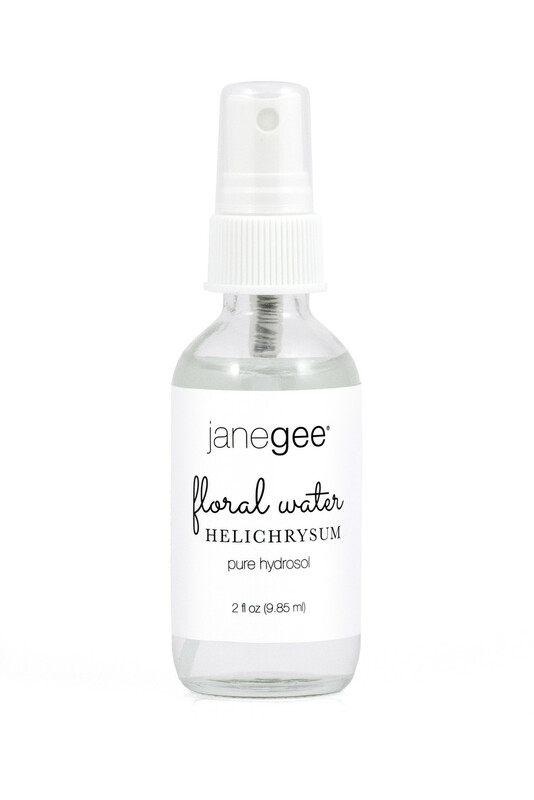 A favorite of many people, janegee Floral Waters are 100% hydrosol, meaning they contain the nutrients of the whole plants. They are gentle, effective and wonderful on the skin. You can spritz on your skin anytime throughout the day. Because they’re so refreshing, they’re especially nice after a workout or a long day at the beach. Perfect for anyone looking for some extra hydration in their skin. It’s great for all skin types, just massage 1 to 4 drops into the skin after cleansing. It’s a great treatment you can do morning and night. Plus, it smells so amazing, you can use it as your perfume. 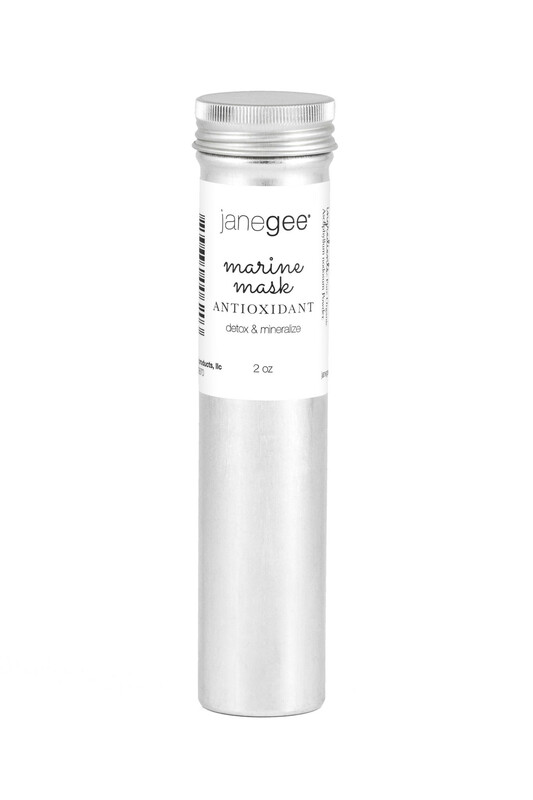 You can use the Marine Mask by itself or before a Clay Mask to get a real facial experience. It contains 100% pure brown Bladderwrack seaweed, which is known for its mineral, vitamin, and amino acid content. It’s hydrating, soothing, and calming to the skin. Don’t be alarmed if your face gets a little red when using it, that means it’s working! 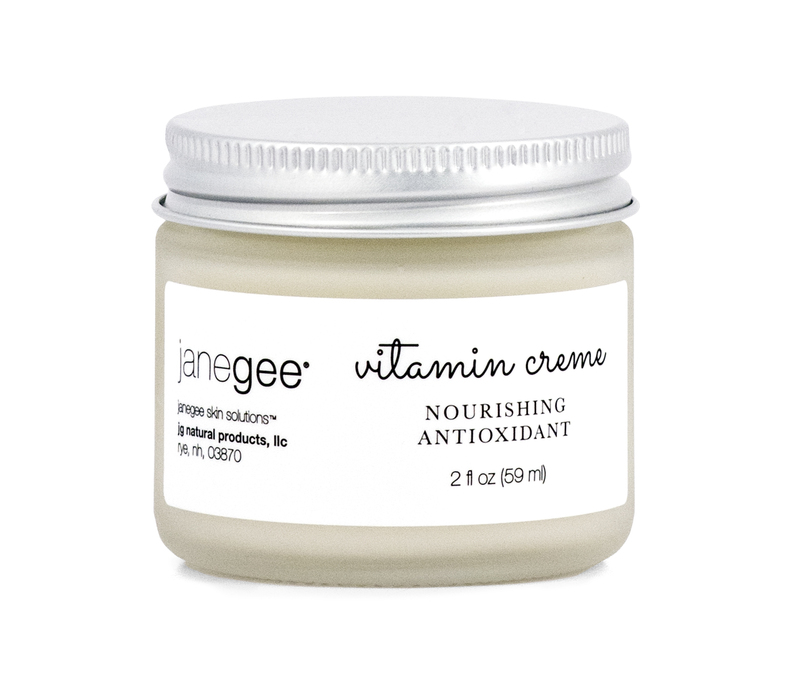 Vitamin Creme is the ideal moisturizer for day and night. It is such a light and refreshing cream while also being rich in vitamins, minerals, and wrinkle fighting ingredients. Our Suncare Oil will nourish your sun kissed skin, keeping it healthy and happy. Great used all over the body and face. It is designed to be used before the sun to prepare your skin, and after to hydrate and soothe it. We hope you love these products as much as we do. We’re sure that at least one of these will make it into your daily routine (if it isn’t already). 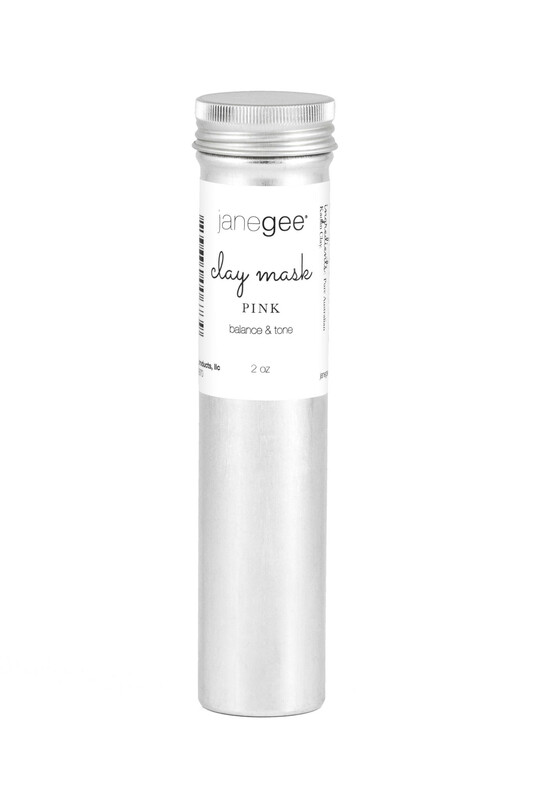 Let us know what janegee products you can’t live without! Comment below or tag us on Facebook/ Instagram.